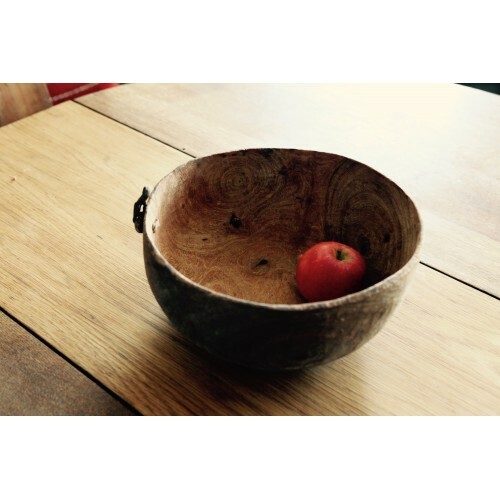 This a simple and beautifully carved large antique bowl from the region around Lake Turkana in Northern Kenya. Suitable for fruit and veg or simply as a piece holding keys and bits and bobs on the side. As every piece is unique please email me for prices and stock availability. I do have lovely pieces in stock at the moment.